Along with the growing of the economic and changes in consumption and production pattern resulted into the increasing of the waste plastic which effect on the environment, Plastic have become the momentous material and a great demand, because of the durability, low cost and widely used in industries and household, Growing the solid waste increasing in the worldwide, and requirement for its removal have created an apprehension regrading the environment health and economic issues. First ,make diesel fuel from plastic waste need two machinery ,the one is waste plastic to fuel oil pyrolysis plant ,the waste plastic to fuel oil pyrolysis plant adopt advanced pyrolysis technology that convert waste plastic to fuel oil ,another machinery is waste plastic oil to diesel fuel distillation plant . 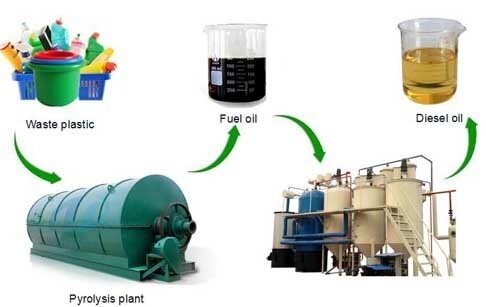 Waste plastic oil to diesel fuel distillation plant is a kind of machinery which treat various kind of waste oil.including engine/motor oil/tyre oil /lub oil .etc.After of waste plastic oil to diesel fuel distillation plant process ,the final product is diesel. First, to pump waste plastic oil into waste plastic oil to diesel fuel distillation plant. Second, we need to heat crude oil and keep it in a best temperature for best diesel quality. Fuel oil will be converted to diesel oil gas when get heating. 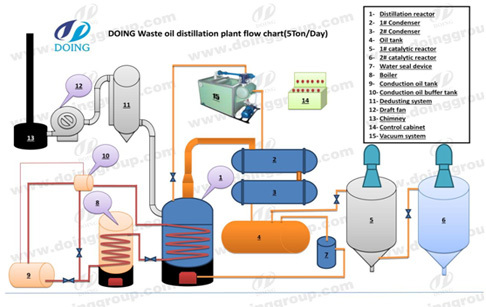 Finally, you can get 85% diesel from our waste plastic oil to diesel fuel distillation plant. Prev:How is motor oil recycled ? Next:How to convert waste oil to diesel? 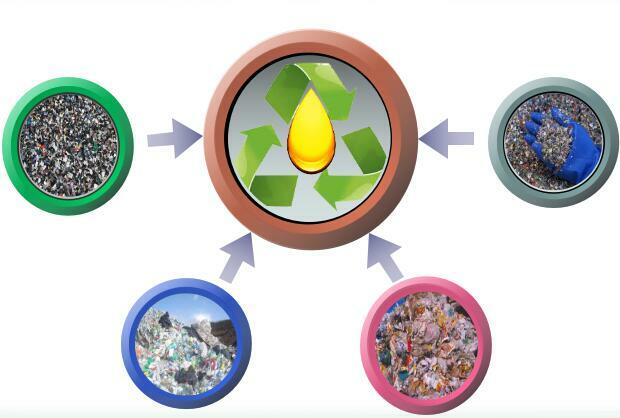 If you wanna to get more details about How to make diesel fuel from plastic waste? you can send E-mail to market@doinggroup.com. You can consult our professional engineer and specialized sales team with leave a message in below form.We will contact with you ASAP.You also can visit our factory in Henan,China.Get Detailed address.